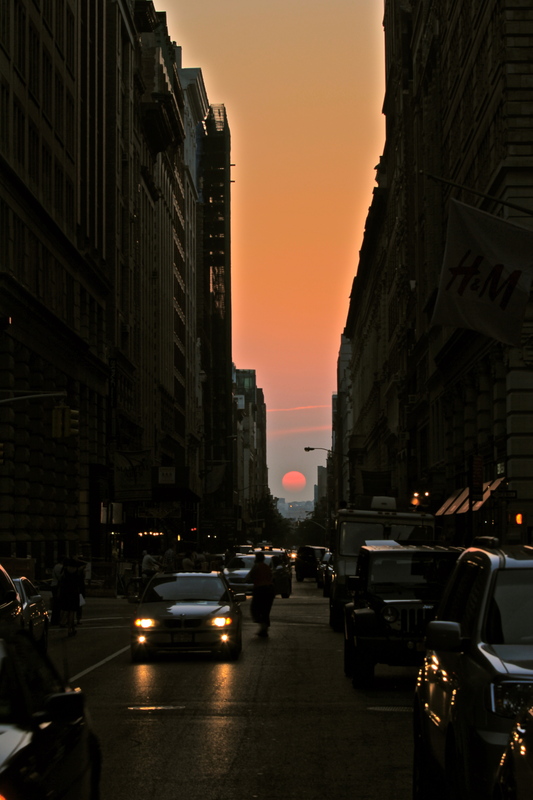 Once a year the sun sets perfectly between Manhattan’s streets. Here is a shot I took tonight. My words are ART…and so are yours!! My buddy Tim sent me this sweet link to site that creates visual art out of written words. I assume it’s a pretty simple java app but the results are kind of fun. I submit a journal I wrote about 10 years ago and this is what it looks like.